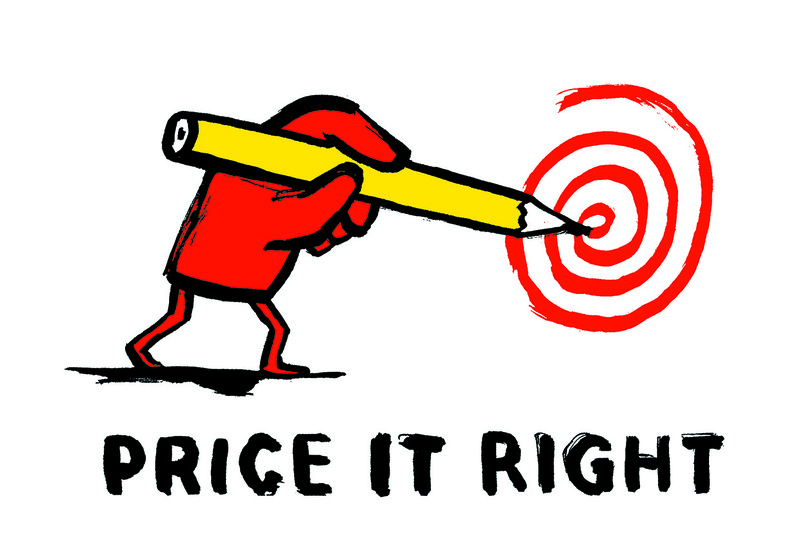 Price it Right supports illustrators and commissioners in confident pricing and negotiation. Why is the campaign needed? Illustration has a logical pricing structure, with commissioners paying for what they want (and not what they don’t need) with a licence. It’s a straightforward system, but one which needs to be clearly priced. If you are not sure how to approach pricing – get in touch with the AOI, or use the negotiation and pricing resources on our website. Copyright assignments of all rights in artwork, or blanket licenses lead to illustration being devalued and the licencing model being ignored. Over time this means illustration is an unsustainable career for individuals, and the wealth of talent commissioners draw on evaporates. Negotiation is an important part of business. With informed pricing negotiations are clearer and more robust leaving more time for the creative process. What will the campaign achieve? Price your work right! 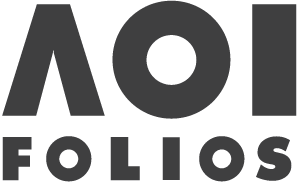 If you are unsure of pricing get in touch with the AOI, or your membership association, for advice and guidance. Tell everyone about it! Illustrators and Commissioners can download the Price It Right logo to display, advertising that you welcome transparent, fair pricing in all work. Follow us! Share your experiences of Pricing it Right at #priceitright and be part of the fair pay movement. Resources on Price It Right – Pricing Basics and Negotiating Pricing are available here. These two resources are open to all. The AOI are delivering this campaign in partnership with the European Illustrators Forum (The EIF). The EIF have 18 association members and speak on behalf of over 12,000 illustrators across Europe and the rest of the world.